What is CAP? It is the North Shore Community Advisory Panel. What does it Advise on? 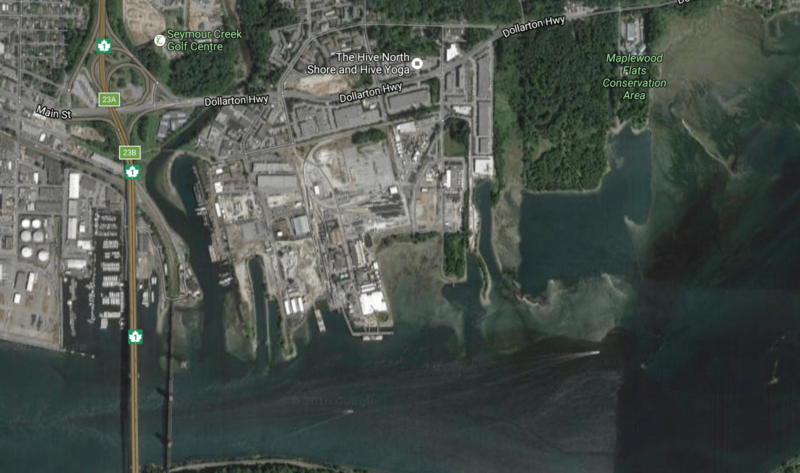 The consortium of industrial companies located on the waterfront west of Maplewood Flats. The companies are: Canexus, ERCO Worldwide, UNIVAR, Terrapure Environmental. Over time, the area has experienced more development, people living nearby wanted more information about what was going on in the industrial area – so the North Shore CAP (community advisory panel) was born. Here are the latest minutes from the CAP meeting held Sept 2016. Blueridge resident Alex McNeil is the BCA’s representative on the CAP panel. For more info contact the North Shore Emergency Management Office (NSEMO) at NSEMO. The DNV hosts the minutes from CAP meetings on its website. Freedom Friday – from VanCity Buzz.